The DMAW/EF’s 2017 Silent Auction: What We’ve Got for YOU! The DMAW Educational Foundation (DMAW/EF) will hold its Annual Silent Auction August 3 at the 2017 Bridge Conference. Thank you to the following corporate and individual donors who’ve already stepped up! Won’t you join them? 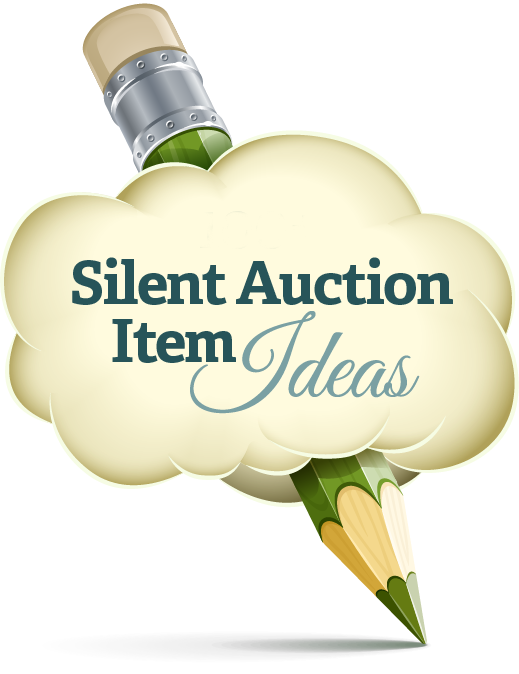 Many fundraisers view silent auctions as a “win-win-win” proposition. The DMAW/EF agrees. Auction participants get great deals. All proceeds support Educational Foundation programs. Right now, the Foundation is appealing to all DMAW members to donate special items to make the 2017 Silent Auction the most successful yet. ENTERTAINMENT GIFTING… a dinner coupon at your favorite restaurant. SPORTS GIFTING… seats to a game: hockey, baseball, football, soccer. PROFESSIONAL GIFTING… offering to mentor a young colleague over lunch. VACATION GIFTING… sharing your place at the beach for a weekend or a week. TALENT GIFTING… a painting, a photo session, a floral arrangement, a party plan. HANDICRAFT GIFTING… a quilt, handmade doll clothes, a knitted scarf. FASHION GIFTING… a scarf, jewelry, a makeover. PET PARAPHERNALIA… treats, grooming materials, toys, obedience classes. All proceeds from the Silent Auction will benefit the nonprofit DMAW Educational Foundation and will be used to support programs focused on our region’s future staffing needs in the field of direct marketing. DMAW/EF works with professors and their students at colleges and universities across the Mid-Atlantic. We host the annual Professors’ Institute, as well as the popular DMAW/EF Collegiate MAXI competitions in the spring and fall. Through these programs, we support the development of direct marketing curricula that reflects the current state-of-the-art in our industry. We award scholarships to the best students and grants to the best professors. And, we connect regional direct marketers with a strong pool of new talent each year. For more information or to contribute, contact silent@dmawef.org. WIN-WIN-WIN!